Includes unlimited streaming of Chemicals (SG1777) via the free Bandcamp app, plus high-quality download in MP3, FLAC and more. 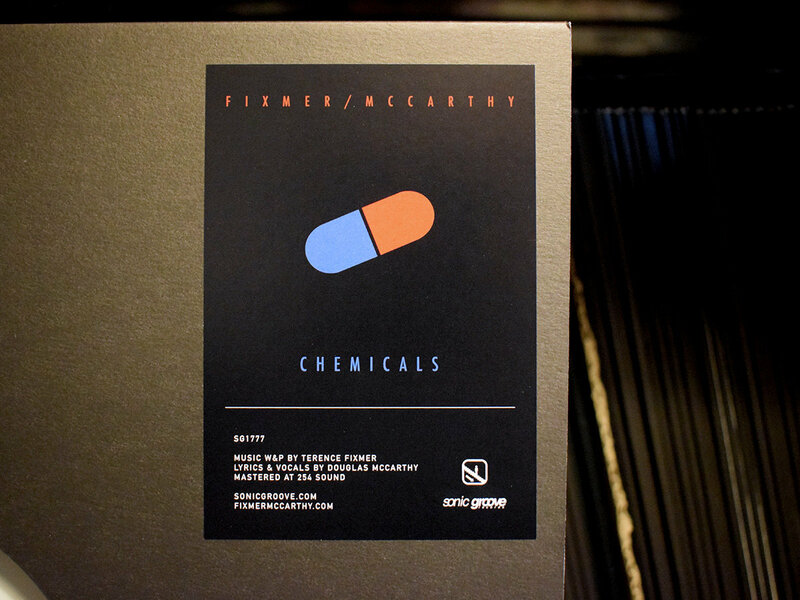 Sonic Groove Records further ignites 2017 with the label's second release of the year by FIXMER/MCCARTHY titled " Chemicals." 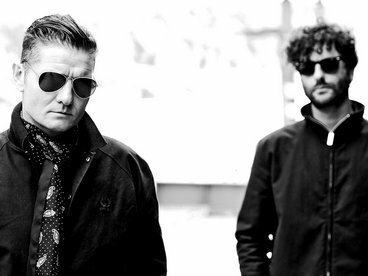 The legendary Douglas J. McCarthy, founder and frontman of the seminal and pioneering EBM project Nitzer Ebb, continues his alliance with Contemporary Techno producer Terence Fixmer together lending to the electronic music landscape with their combined artistic initiative. 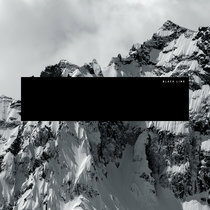 The A side of this 3 track e.p. 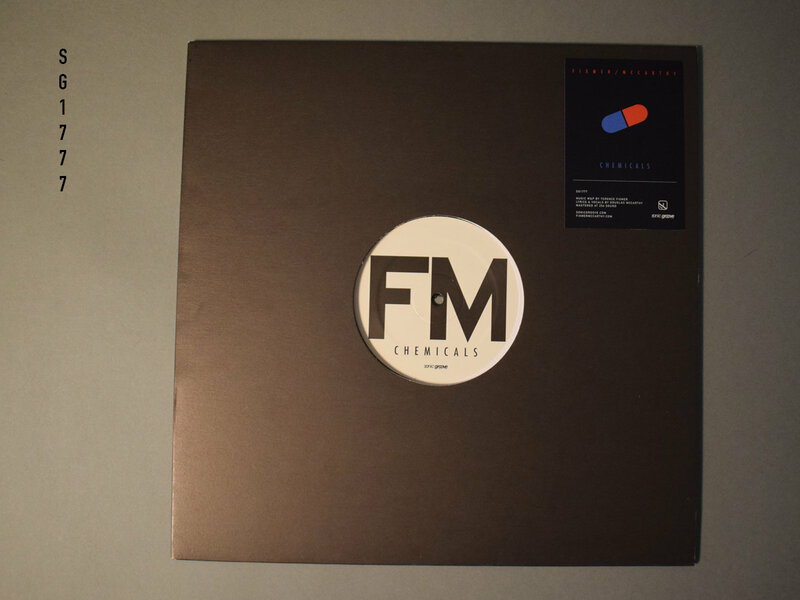 presents the title track " Chemicals " in two forms; the original version and an instrumental version. 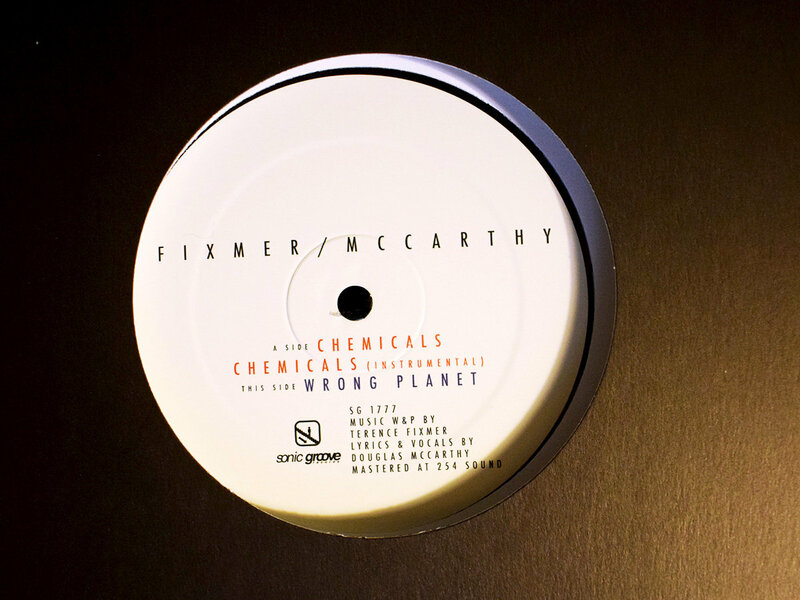 The evolution of the sound that first surfaced in 2003 on Terence Fixmer's own, Lille, France based imprint Planet Rouge is apparent on this new installment in the FIXMER/MCCARTHY discography. " 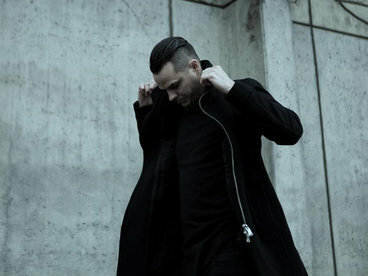 McCarthy's deep and thunderous vocals. 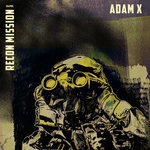 This track is reminiscent of the classics "Murderous" and "Join In The Chant " by Nitzer Ebb but clearly light years beyond. The lyrical content references topics relevant to the forward thinking sect of the electronic underground, appropriately titled and are delivered with the magnified intensity McCarthy has draped the planet with for well over 30 years and for what he has become very well known for. 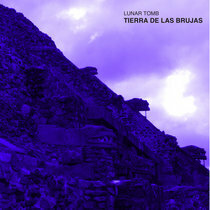 The Instrumental version stands extremely strong on it's own and is, for all intents and purposes, a defining example of EBM proto Techno of the futuristic kind.The inclusion of this version expands the releases appeal and will serve the desires of any twilight excursion through dark sonic techno domains. Side B continues this transmission with another gem titled " Wrong Planet " that has been polished to near perfection in every way imaginable. 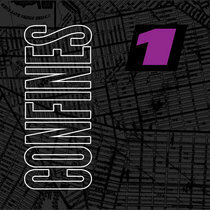 This is a new development in sound that expands the horizon for this specific genre exponentially. Everything else happens from here on out specifically because this magnitude of output is truly unprecedented and expands beyond crossover range. 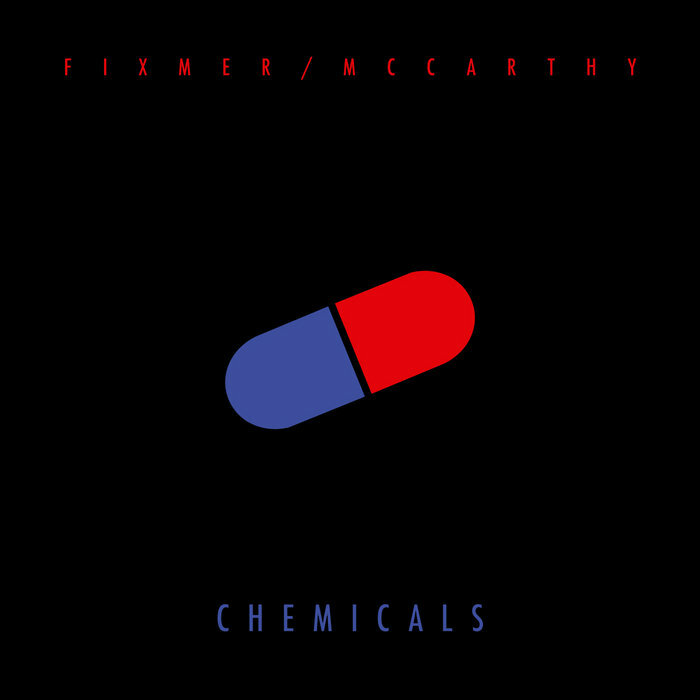 Fixmer completely demonstrates his expertise while McCarthy’s inspired voice of fueled and cryptic conviction carries forth, a combination of perfect elements that give birth to an anthem for the rooms that deserve and can appreciate this. 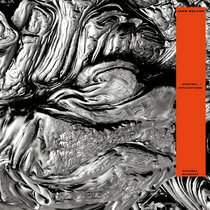 For DJ's of this legion, it's the perfect tool for peak time injection of auditory dissonance and streamlined cadence. For producers, has subtleties, production technique and sophistication that will have one back in the studio with their inspired hands challenged. 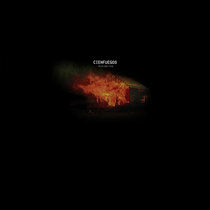 This is a unique and advanced release for Sonic Groove and in current dystopian and bleak times it is comforting to know that there are still possibilities such as this to deliver us from it all. 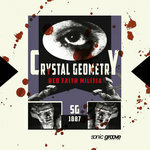 Editors note: The releases artwork was designed by Douglas J. McCarthy inspired by a logo used for Industrial/EBM events throughout Spain during the early part of the 80’s.